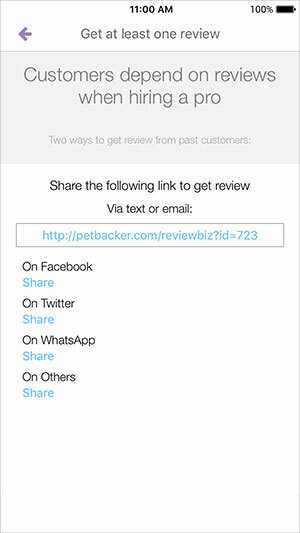 2) Tap on "Write a Review" to open the review page. 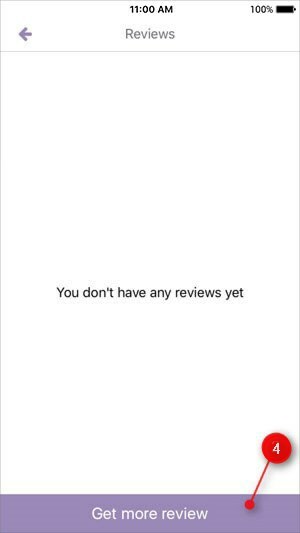 3) They can then leave you a rating as well as a review. 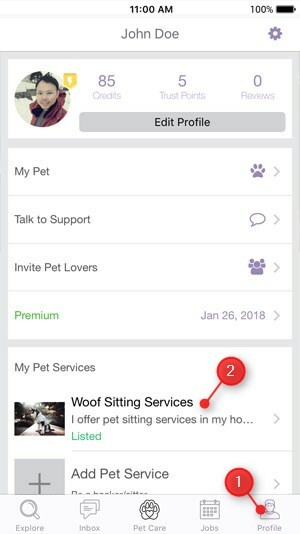 1) Tap on your "Profile". 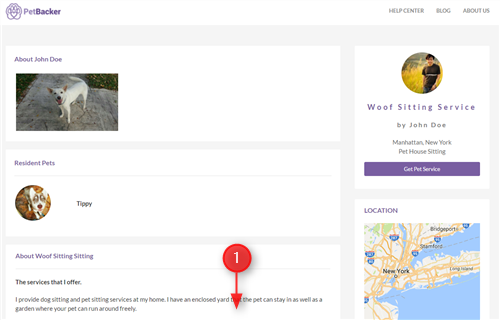 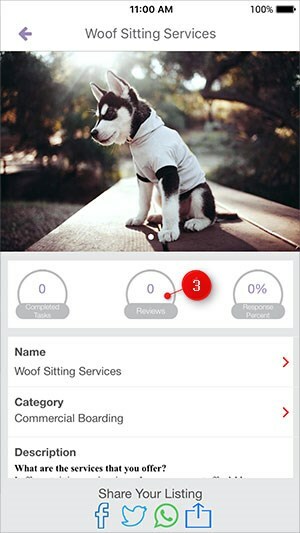 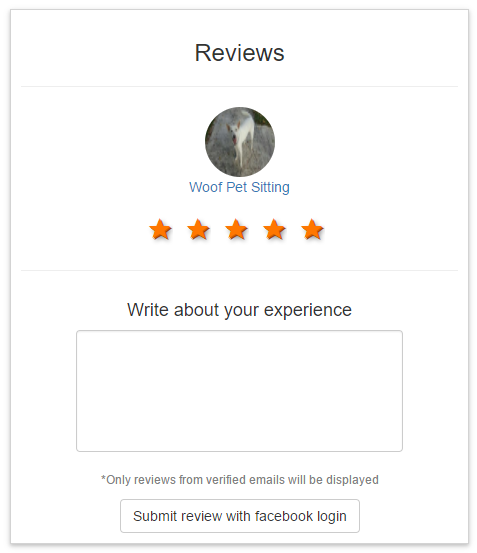 2) Tap on the listing you would like to get reviews for in "My Pet Services".